New York Pops Event homeCustomer reviews HamiltonThe PromNetworkTo Kill a MockingbirdKiss Me KateHadestownOklahoma! No one does popular music like the New York Pops! 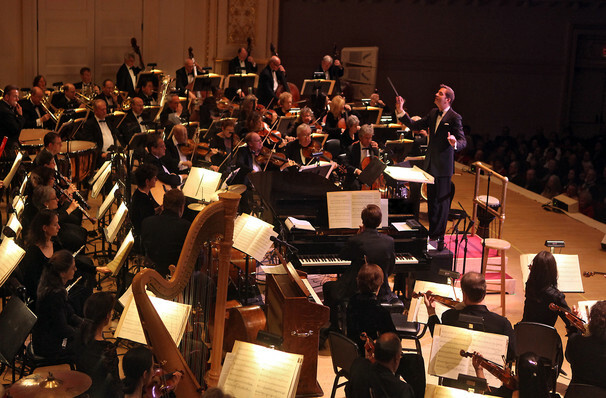 Why See New York Pops? The New York Pops bring you the best of Broadway this November in a magical evening in ode of one of America's greatest assets. Relive your most magical thetrical moments in this special evening that celebrates all things Broadway! From Dear Evan Hansen to Anything Goes, from the big 11 o'clock numbers to the heart-felt ballads join Steven Reineke and Judith Clurman as they lead the New York Pops in a thrilling evening of song. As well as a splendid evening of song, enjoy the magical beauty and talent of the New York City Ballet as they perform sequences from some of Broadway's best ballets. 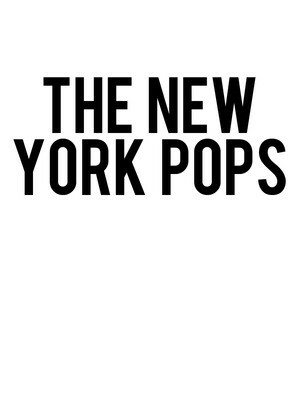 Seen New York Pops? Loved it? Hated it? Sound good to you? Share this page on social media and let your friends know about New York Pops at Isaac Stern Auditorium. Please note: The term Isaac Stern Auditorium and/or New York Pops as well as all associated graphics, logos, and/or other trademarks, tradenames or copyrights are the property of the Isaac Stern Auditorium and/or New York Pops and are used herein for factual descriptive purposes only. We are in no way associated with or authorized by the Isaac Stern Auditorium and/or New York Pops and neither that entity nor any of its affiliates have licensed or endorsed us to sell tickets, goods and or services in conjunction with their events.